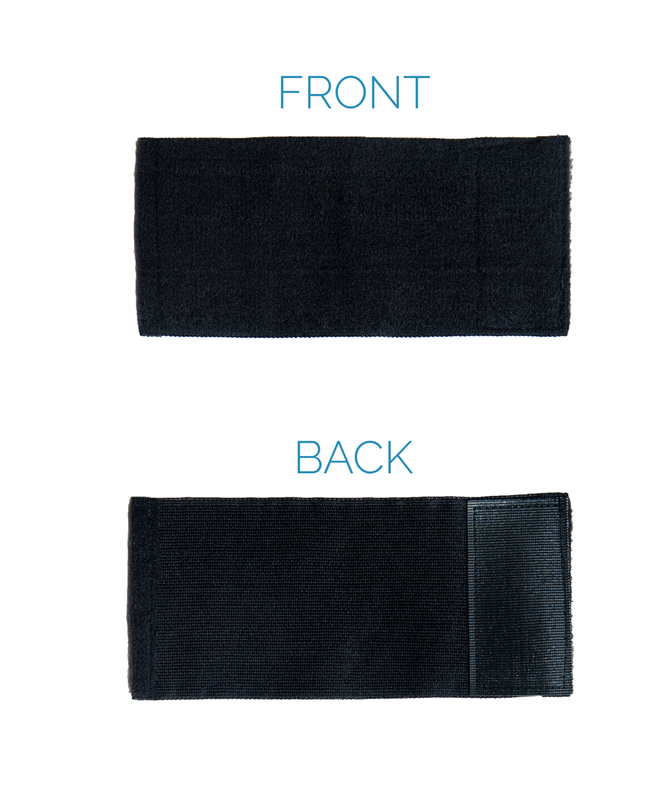 Add 9 Inches of length to any Spand-Ice wrap or hook & loop belt. Perfect solution for customers in between sizes. Soft lightweight fabric with strong gripping hook and loop. 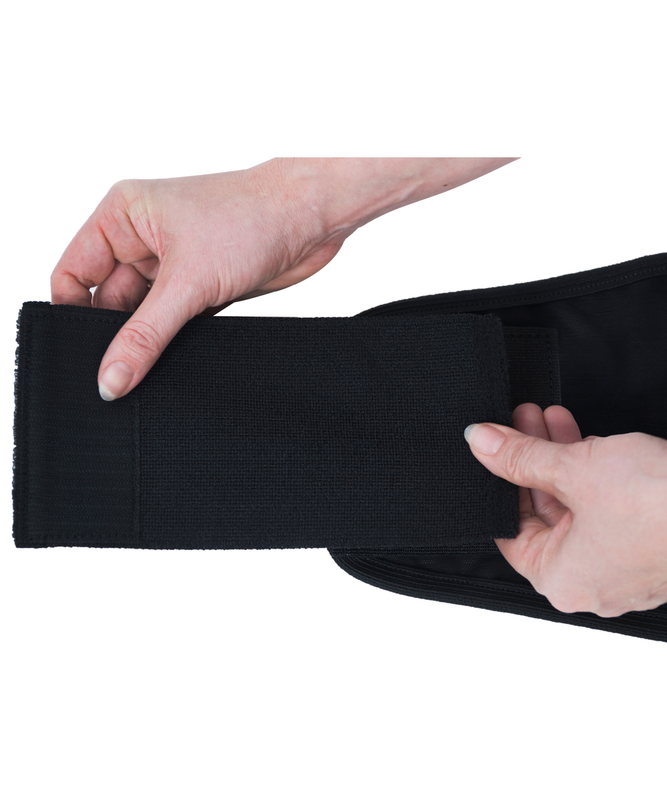 The Spand-Ice Strap Extender adds an extra 9 inches of length to ANY product where hook and loop is used. 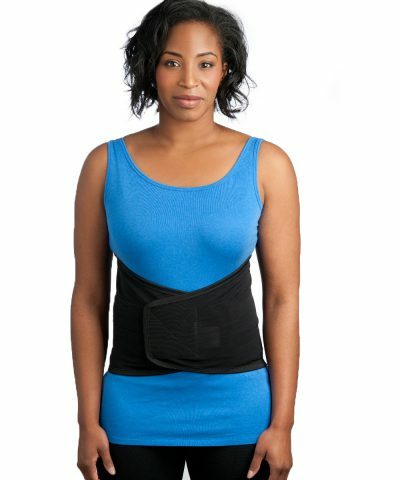 It’s a perfect solution for Spand-Ice wrap or tank customers in between sizes, or for pregnant customers to accommodate their growing belly in the later stages of pregnancy. 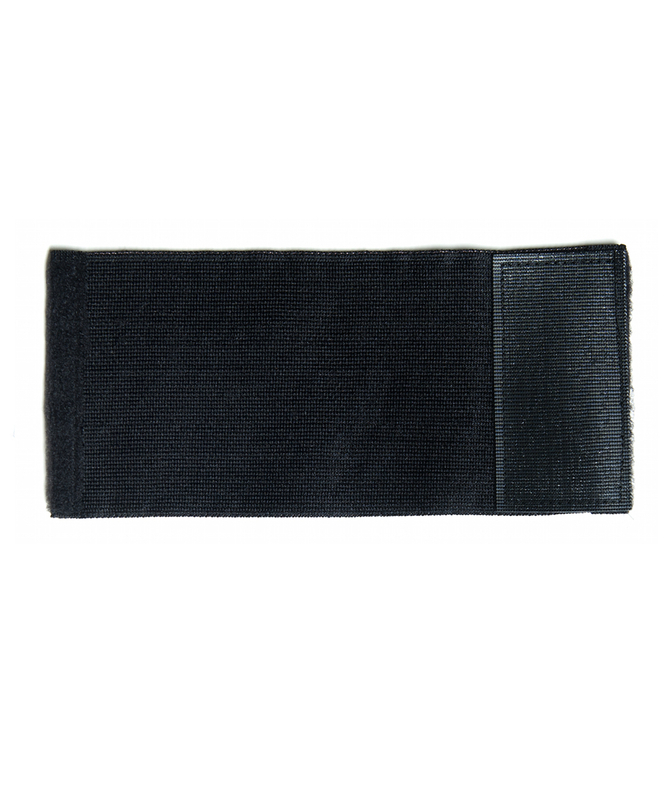 Made of soft elastic hook and loop, and offers a powerful hold. 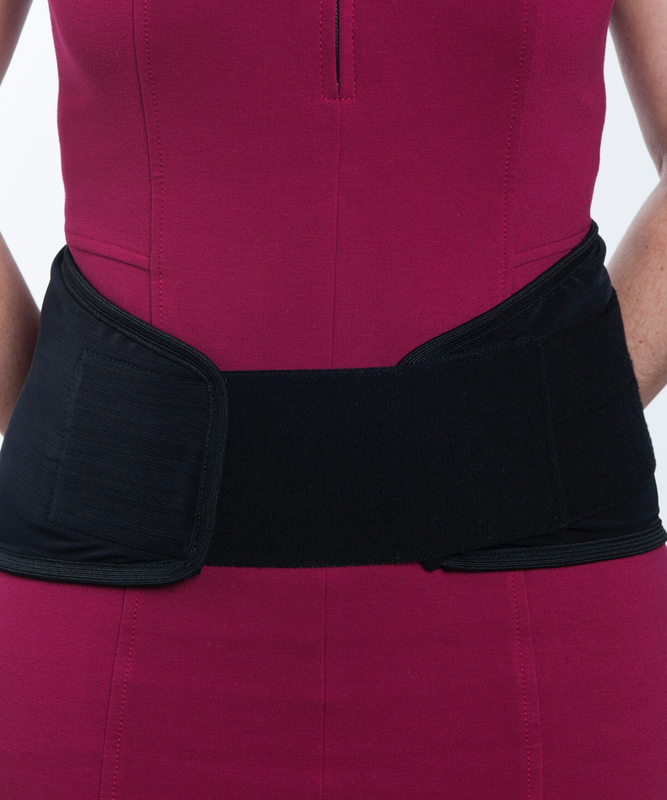 MULTI-PURPOSE: Extend belts, wraps, and straps. 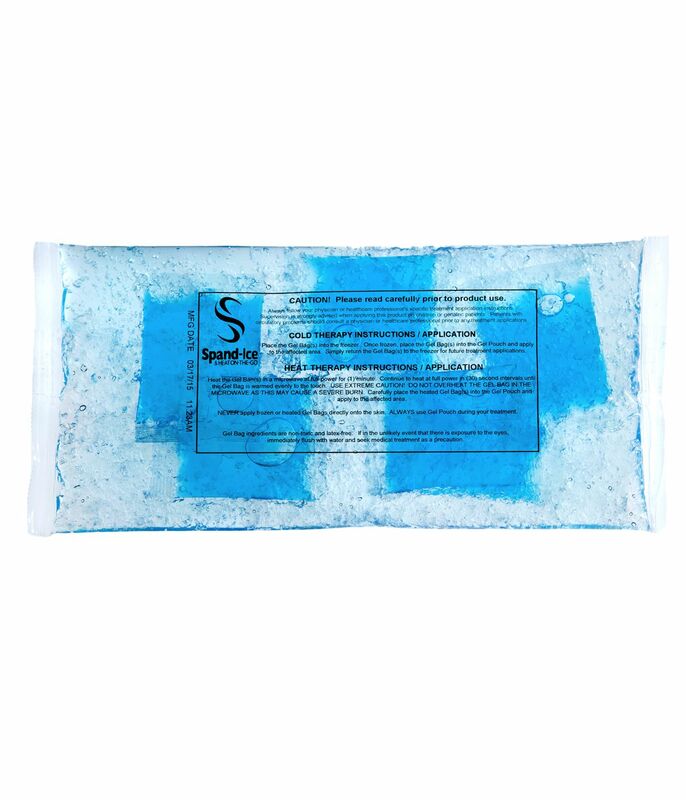 Can be used with all Spand-Ice therapy wraps for back pain and support.